The team of researchers who last year published a paper claiming to have genetically repaired a mutation in an embryo has published another paper offering more evidence of their success in the journal Nature. Meanwhile, two other groups of researchers have published papers in the same journal issue calling into question the new evidence. Last year, a team led by Shoukhrat Mitalipov of the Oregon Health & Science University published a paper outlining the results of an experiment they had conducted using CRISPR/Cas9 to edit the genome of a human embryo—the purpose had been to repair a gene mutation that was known to cause a heart ailment. 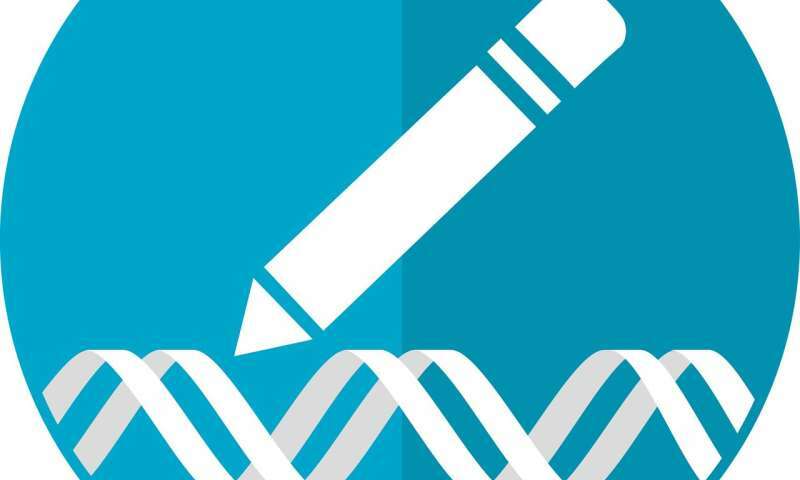 In their paper, the group reported that by using their gene editing technique, they had succeeded in cutting out the defective part of the DNA (from the father's DNA) but had failed to replace it with a non-defective strand. But they further reported that the strand had been properly repaired anyway due to the embryo using a non-defective strand from the mother's DNA. 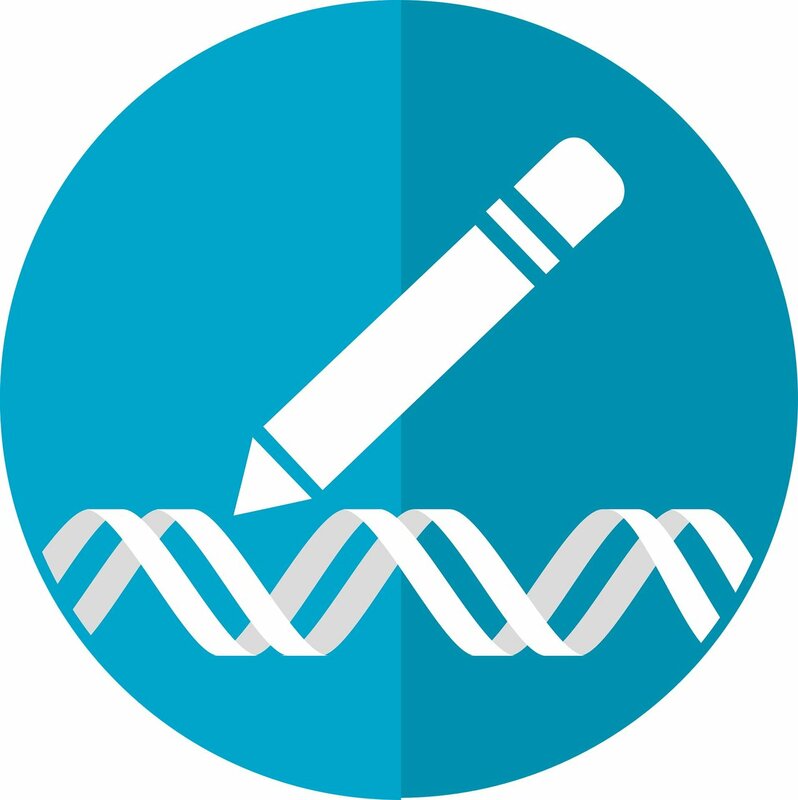 After publication of the paper, many others in the gene editing research community criticized the paper, suggesting that the team had made mistakes in testing to see if the repairs had been made as had been claimed. They further suggested that it was likely that the team had also misinterpreted their own findings, suggesting that they had merely noted the absence of the defect, rather than the presence of a repaired genome. Now, the original team has published another paper claiming that additional research they conducted showed that their original claims were correct. But others in the field are still not convinced. One team published a paper in the same journal issue outlining their experience attempting the same procedure on mice. They claim that large, undesired deletions occurred in the embryo genome. Another team pointed out in their paper that the technique used by the original researchers could not work because DNA from the male and female in the embryo is physically separated during early development—because of that, there would be no way for the embryo to use the mother's DNA to repair the section cut out using CRISPR. Others have also noted that there is no way to tell for sure if the technique used by the original research team made other cuts that could not be seen, leading to other possible birth defects. To date, no other team has attempted to replicate the original team's efforts due to governmental restrictions or outright bans on working with human embryos.